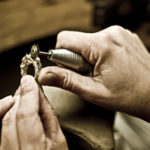 We are looking for a dedicated, outgoing individual to fill our open bench professional jeweler position. This is a full time that requires experience in stone-setting, sizing, polishing, soldering, assembling, repairing, and casting jewelry. Must be proficient with gold, platinum, and silver. Retail experience preferred, competitive salary and a great atmosphere. 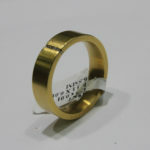 Create and/or repair jewelry in a fast-paced retail environment. Set, mount, and secure stones in place. 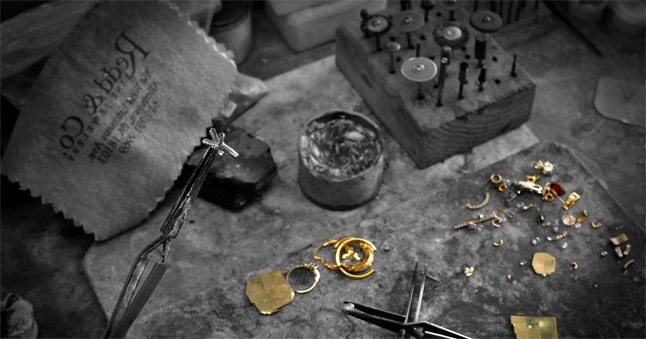 Work with gold, silver, platinum, and precious or semi-precious stones. Perform quality inspections on all completed work to ensure the highest quality standards are met. Provide assistance with the daily administrative duties. Assure inventory is secure at the close of each day. 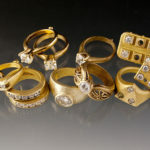 Minimum of two (10) years experience in general jewelry repair or Jewelry Trade School. 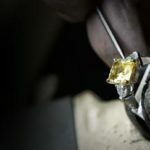 Ability to perform and/or learn various jewelry techniques to repair, assemble, and polish; including stone setting, sizing, specialty settings, re-tipping, etc. Knowledge of various metals, including gold, platinum, and silver. Ability to work with diamonds and colored gem stones. 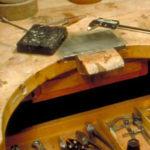 Knowledge of jeweler’s tools, machinery, and equipment. Ability to sit for extended periods throughout the day. Compensation: 18 – 25 per hr.